Are you interested in real estate in Turkey as an investment? As is known, over the years of the crisis the decline in prices of real estate in Turkey was not as rapid as in some other countries of the Mediterranean region. But despite this, the local market is not losing popularity among those who have long dreamed of a house on the sea or have searched for long-term investment tools. After all, the stability of the market is the guarantee that the property owners have properly invested their free capital in order to protect it from inflation. Over the past year the cost of properties in Turkey is constantly growing. And along with the increase in house prices, increases the welfare of owners. And even those who have a house in one of the resorts as a summer residence abroad have already seen this. Holiday apartments, houses and suites in Turkey are in high demand on the rental market. This allows owners not only to earn on the next vacation, but also on the already quite democratic housing maintenance and taxes. Foreigners who wish to have their holiday home in Turkey are attracted not only to the favorable mild climate, long summer and unspoiled beaches. The simple and relatively fast procedure of purchasing a property - that's another attractive feature of the local market. In order to make a deal they need to provide only a valid passport. Moreover, for the future owner of property in Turkey is now mandatory to obtain an annual residence permit, which is a huge advantage compared to other countries in the region. 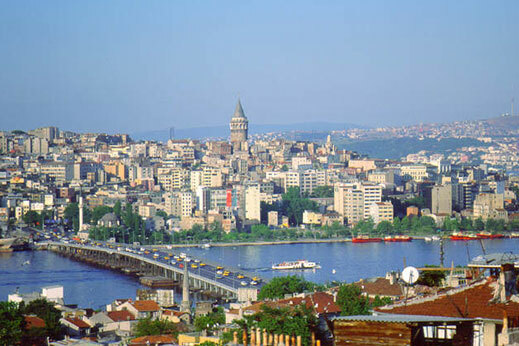 The Turkish market is attractive not only with housing prices, but also with a huge number of proposals in any segment. A buyer with any financial capability will easily find here what he is looking for, whether it's the usual studio in Alanya, apartment in Antalya, villa in Bodrum or apartment in Istanbul. Moreover, in the seaside resorts of Turkey or in major cities of the country is relatively widespread housing by owners or realtors, or property from the builder at any stage of construction.